Nice one full of inspirations, hence this reblog for the use by the readers of this blog. All the pictures provide a glimpse of divine sort of a satiation. Hello! 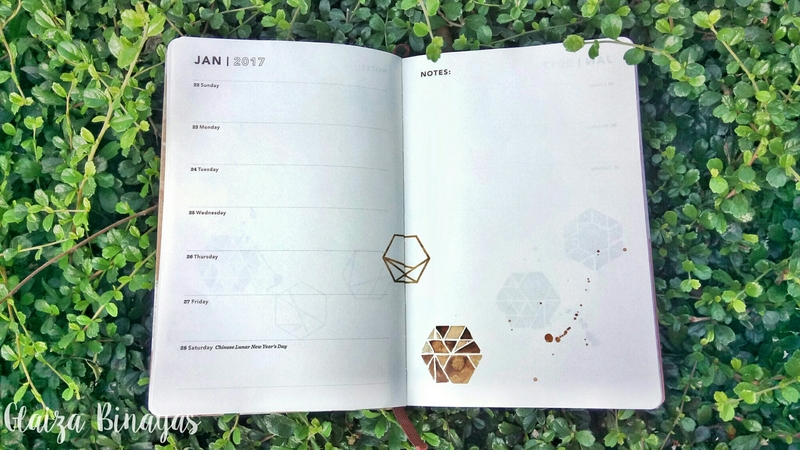 As promised, I’ll be showing you pages of my Starbucks planner. This planner was given to me by my friend, Lucky. ❤ I’m so grateful and happy! I got the coffee stain design and this is what the cover looks like. It also comes with a cloth pouch (that matches the planner’s cover), magnetic bookmark and erasable pen. 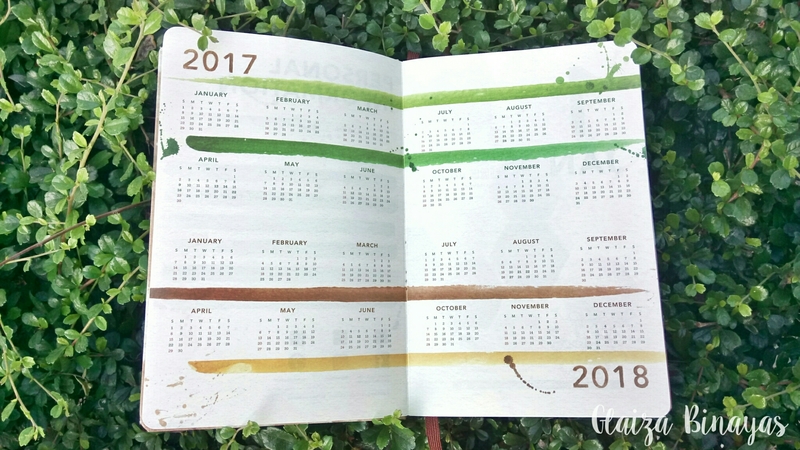 This planner offers a weekly page and Notes page after each week.